If you are looking for an eye doctor that combines cutting edge treatments with the hottest frame styles, you have come to the right place. At Eye Candy Optometry and Eyewear, we know that our patients expect the best in modern eye care as well as the most current eyewear. We work hard to give you the level of service and selection of frames and contact lenses that you deserve. When you arrive at Eye Candy Optometry and Eyewear, the first order of business is to check out your eyes. We provide an array of services, including routine eye exams, contact lens exams, emergency eye evaluations, refractive surgery and LASIK, and even connections to professionals who offer alternative eye therapies such as acupuncture and herbal therapies. If you need a moment of reflection before your exam or procedure, we offer the use of our meditation room. Once we have examined your eyes, you will be presented with your options for contact lenses or eyeglass frames. Eye Candy Optometry and Eyewear carries all of the most current varieties of contact lenses, from toric, spherical and extended wear to multi-focal, and even sport lenses. We also maintain a comprehensive list of eyeglass lens types, such as no-line bifocals, and scratch-resistant lenses. Then comes the fun part! 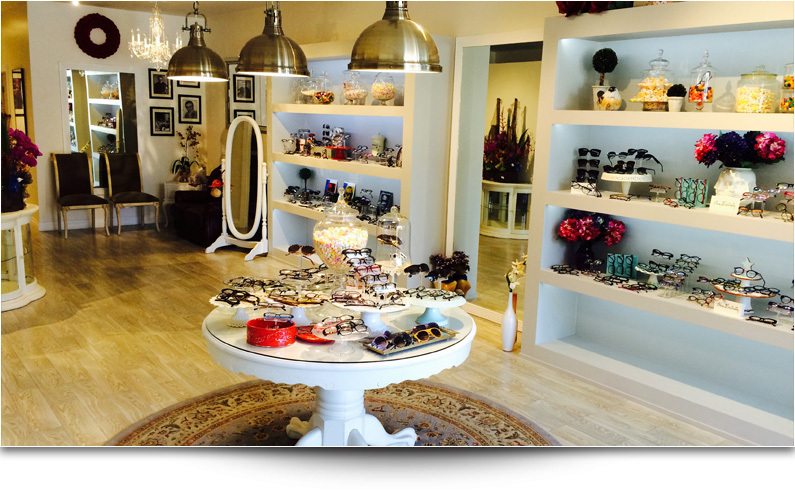 Choose from Eye Candy's vast collection of eyeglass frames. From designer frames to handmade and sustainable frames, we have the frames you are looking for. An optometrist's office is about more than the frames or lenses. Naturally, you want to be sure that you are getting the best quality care available from your optometrist. Our eye doctor, Dr. Anthony Rabbani, has extensive experience in many areas of eye care, including caring for the legally blind, LASIK surgery, and in the management of eye diseases. Dr. Rabbani earned his Doctorate in Optometry from the New England College of Optometry in Boston, and he has completed postgraduate training at the prestigious Omni Eye Service. 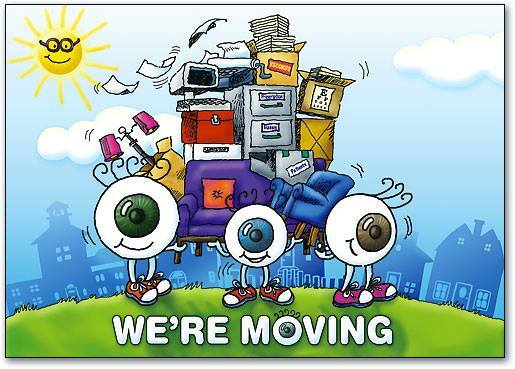 To have your eyes examined by our optometrist, contact Eye Candy Optometry and Eyewear. We are pleased to accept new patients from Toluca Lake, North Hollywood, Studio City, Burbank and Los Angeles.